There is something about being out in nature that is mentally stimulating and also allows for some throwing/tossing exercises. In my professionally designed Animal Workout, the KB Swing Toss is an exercise that can really only be done outdoors. Check out the free workout video and you'll see why. Below the video I'll go into specifics on this Fat X 101 fat burning workout. If you enjoy the content here, you can help me by sharing it or simply following me on social media. The Animal Workout features two, 3 minute rounds. The first round is a high intensity round, the second is a low intensity or active rest round. 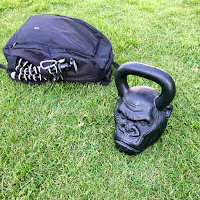 The first round is a superset that starts off with the KettleBell Swing Toss for 2 reps. Once you complete the KB Swing Toss for 2 reps you proceed to complete the next exercise which is a Panther Push-Up, sometimes referred to as a Spider Man Push-up. That exercise is also done for 2 reps. Continue doing those exercises back to back for the duration of the three minute round. Once that round is done, you proceed to the low intensity or active rest round where you simply utilize the Jump Rope exercise (skip rope). 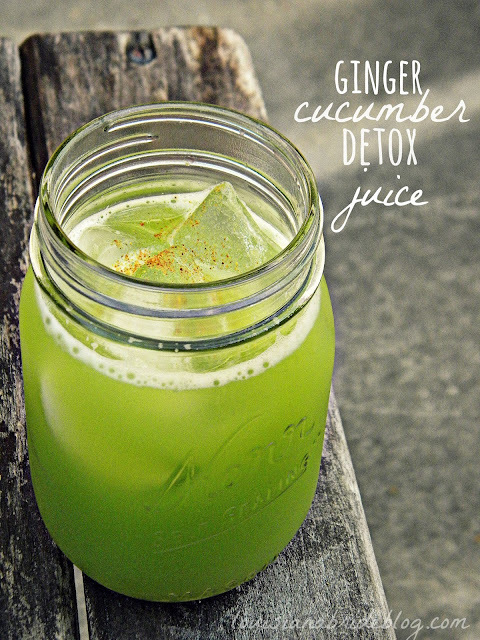 This round gives your body's power and strength producing mechanisms to recover. When the active rest round is over, you repeat the process. As always, track your stats and challenge yourself to beat them the next time you do the workout. Remember that your body does not want to change, so, you have to force it to change by making it do more and in essence, leveling up.